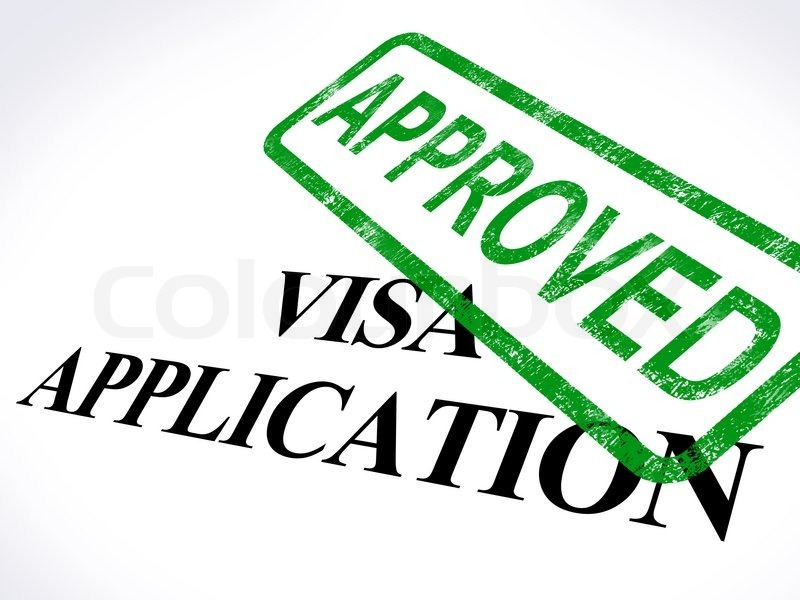 Home / Global Visa / press release / visa application / Global Visas will help you with your VISA. Global Visas will help you with your VISA. For citizens of unfortunate countries, like the Philippines, we are required to apply for visa for short stays in other countries. But even after you've fulfilled all the requirements, you might still not be granted a visa. There can be many reasons why a visa application is denied. Discrepancies in the application form can give the visa officer some trouble which often leads to denial. Also, insufficient travel history or o experience at all in travelling outside the country of origin. Another one factor of a visa application being denied is economic stability or not enough funding to back up a travel or migration. Yes, let me tell you, money is required. But there are agencies who can support you with this. Even if you are applying to countries where getting visa is so hard like in Russia and Angola where a multitude of documents, such as medical tests, letters of invitation, financial sureties, educational background, or employment history are required. If you are caught in this kind of situation let me suggest Global Visas. 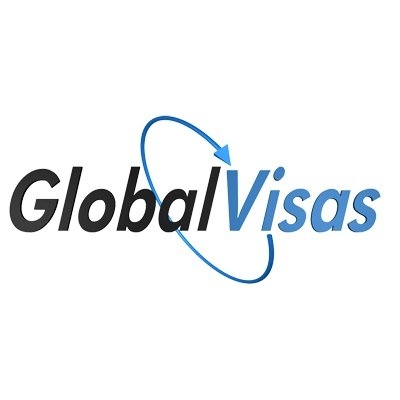 Global Visas, is a world leader in immigration and visa consultancy recognized which now has 250 immigration experts worldwide, including 51 in its Cebu operation which started in October 2010. The services of immigration and visa consultancy companies such as Global Visas know the ins and outs of the visa application process of most countries. They might be the one you have been looking for if you have been denied several times with your visa application. Cuba is off-limits to most Americans, especially if the passport is stamped by a Cuban Embassy. Most Americans may also be denied entry into North Korea, which doesn't even have an embassy in the US. Getting a visa for Saudi Arabia is not difficult, but chances are if you don’t know what you are doing you are applying for the wrong kind. They have very specific visas for different types of visitors, and women especially will be subject to close scrutiny. Iran has no embassies of its own, so visa applications are handled by other countries such as Pakistan in the US and Switzerland in Tehran. To get a visa, you must have an Iranian sponsor, and if you are not careful, you could end up in prison for any number of violations. The case for Brazil is that their visa application process can change from day to day, and there is no fixed timetable and if you are smiling in your passport photo, you can kiss your chances of approval goodbye. It is expensive to enter China; the visa costs $140 for a single entry if you apply yourself. Additional fees apply if you send a representative, but they do process quickly. However, if your medical history indicates you have suffered from a contagious or mental disease, you will probably be denied a visa. The US and the UK are very difficult you get a visa for because they have strict security measures in place. Even if you do get a visa, you may still be turned away if they find any reason to suspect you are not what you represent yourself to be, especially in post 9/11 US. Students are particularly given a hard time. In the UK, foreign students must have employment waiting for him or her at the end of their studies coming with a government-registered employer. Global Visas has won for its clients the most difficult battles as far as visa facilitation is concerned, such as immigration to Australia. The expertise of the Global Visas team allows it to deliver the best quality service in the accommodations of spousal, fiancée, tourist and working visas. The company holds the distinct advantage of having personnel in destination countries as well as constant updating of visa regulations in these areas: the USA, Canada, UK and other parts of Europe, Australia, New Zealand and Asian territories.